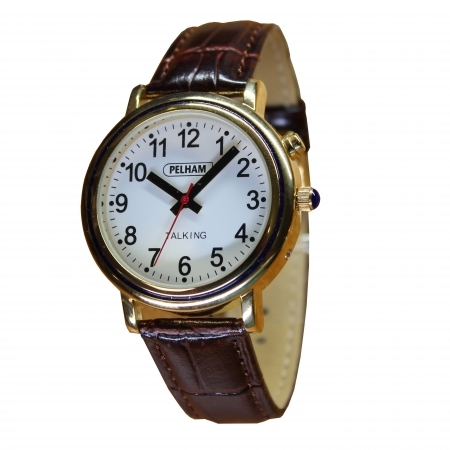 If you’re struggling to see the dials on your watch then this stylish talking watch is the ideal solution. At the press of a button, this watch will speak the time in a clear English voice. 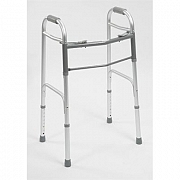 Ideal for low vision and dementia users. Available in 35mm or 40mm watch face. Speaks the time in a loud clear English voice. Facility to give spoken date.